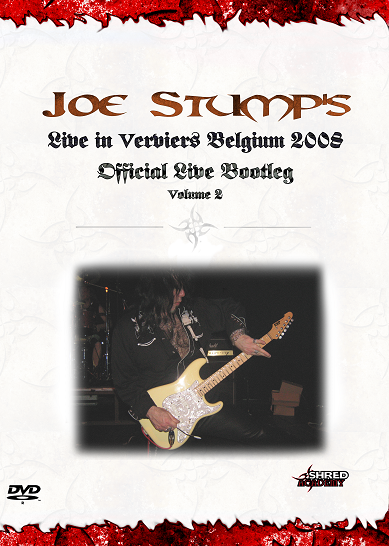 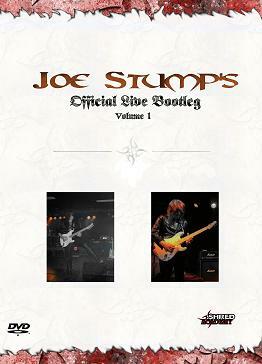 New for 2009, Joe Stump's Official Live Bootleg Volume 2 - Live in Verviers Belgium filmed in 2008. 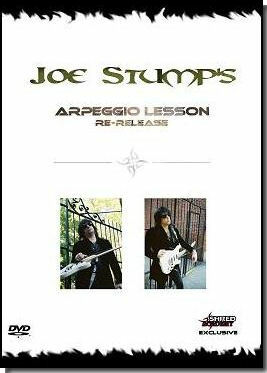 Watch the master at work, performing some of his best tracks on a night to remember for those who were there, and one to experience now for those who weren't! 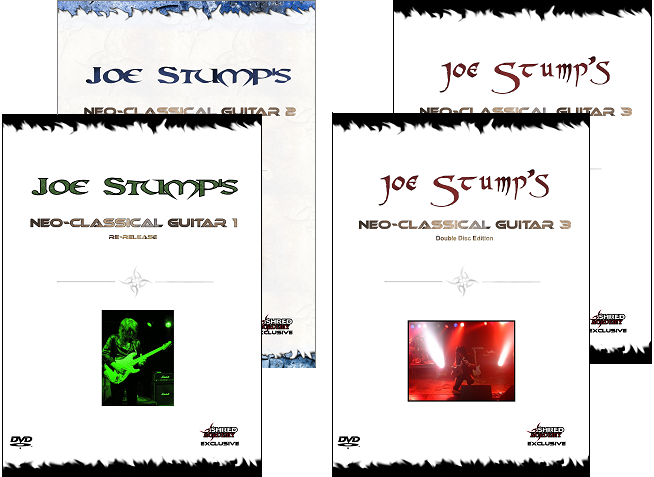 2 Disks of shred-filled neo-classical riffage that will watched and re-watched for years to come.